The dates of first games to be played on the newly built Krestovsky stadium in St. Petersburg were announced. Zenit football club will host three Russian football Premier League (RFPL) matches before the start of the FIFA Confederations Cup 2017 in late June. — FC Krasnodar (Krasnodar) on May 17 (5th place). The arena is now undergoing decoration works and going to be tested on February 11 by 10.000 volunteers. The game against FC Krasnodar promises to be the most intriguing one. During the match in Krasnodar in November last year, Zenit scored first at the very end of the match, but somehow missed the victory after conceding twice in added time, with one bicycle-styled goal scored by the player who was rejected by Zenit a few years ago and by current Zenit’s coach Mircha Lucescu when he worked at the FC Shakhtar (Ukraine). That was a stunning game ended with a stunning goal. 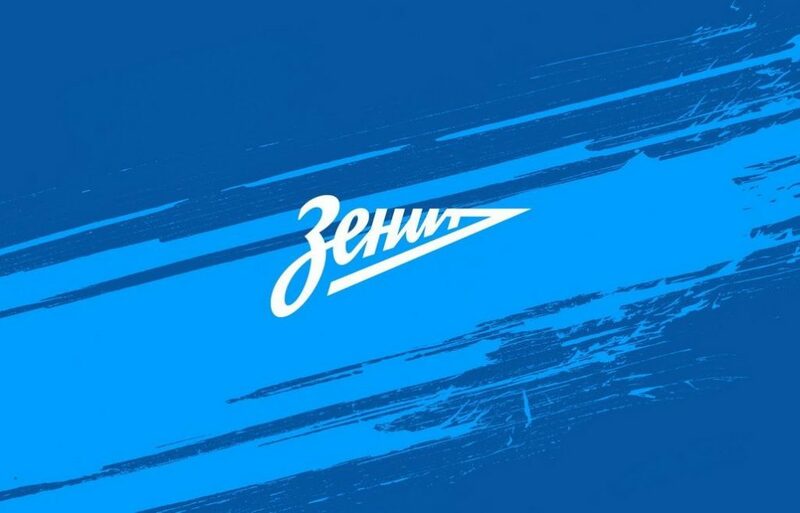 The Zenit’s squad has been significantly strengthened by signing in Branislav Ivanovich from Chelsea and some other players. The 1/16 UEFA Europe League match against Belgium’s Anderlecht (Brussels) will take place on the Petrovsky stadium on February 23.